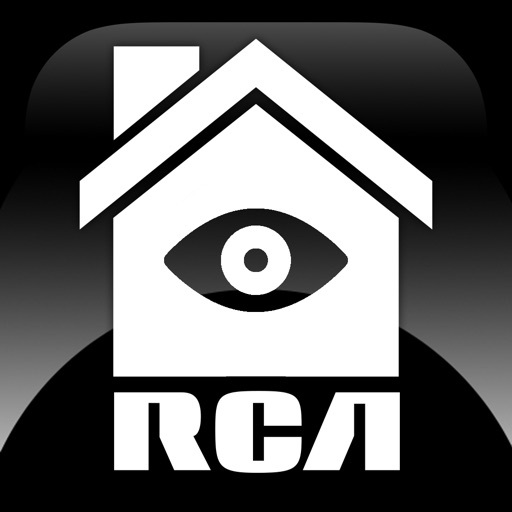 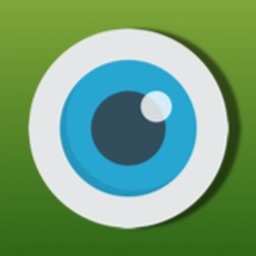 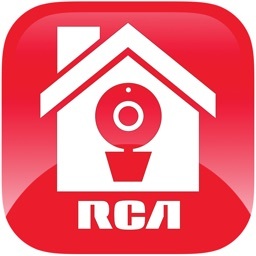 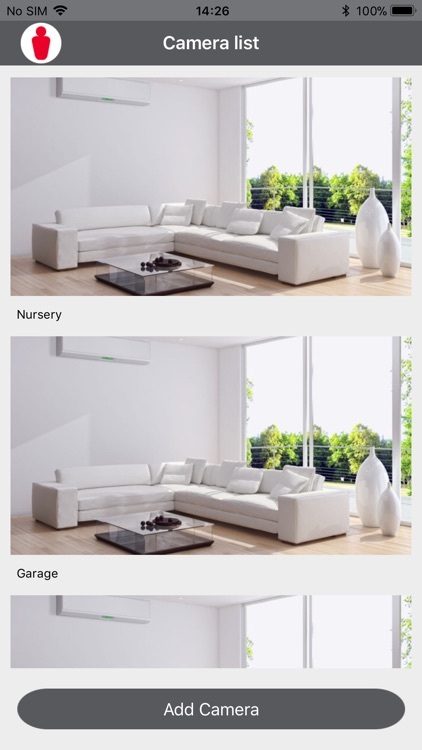 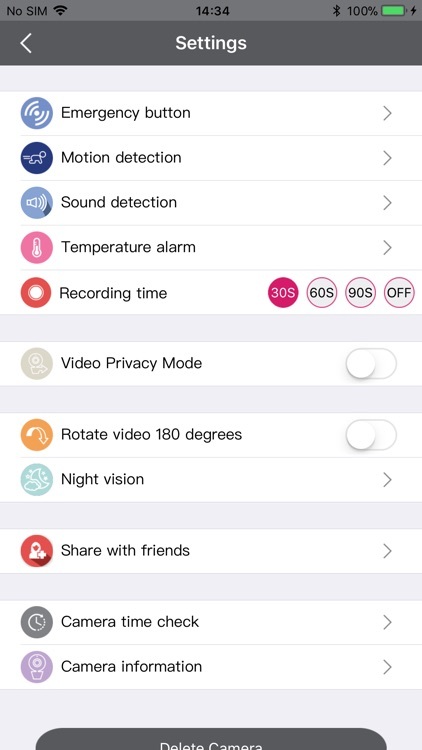 The RCA SmartView Camera App controls all RCA SmartView WiFi Cameras and lets you setup, view video and receive alerts from your camera remotely and securely from anywhere, on your smartphone. 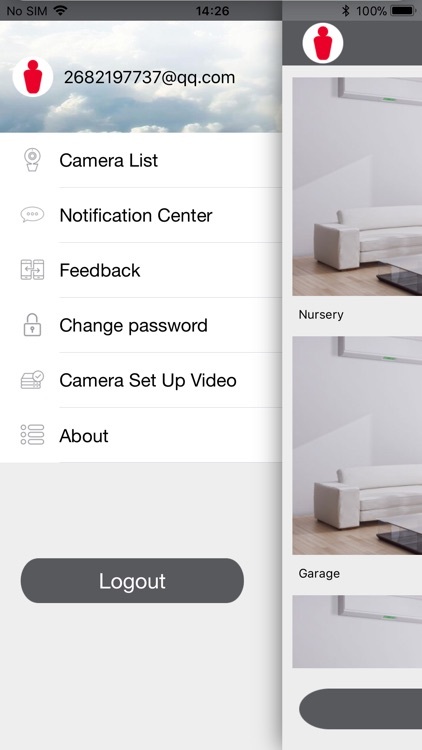 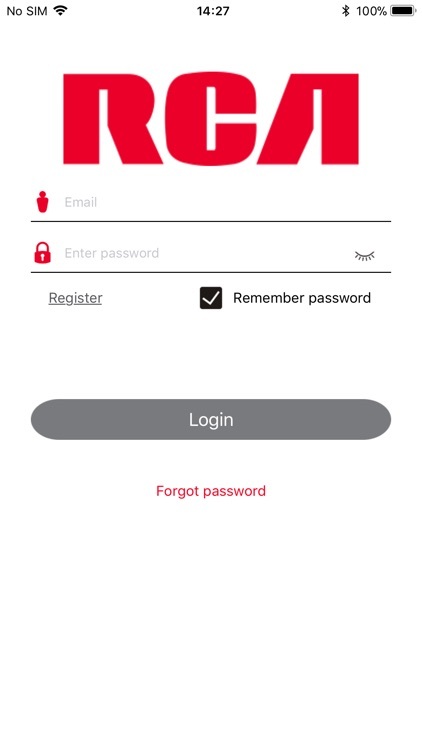 Simply go through the steps in the App to set up your account and configure the RCA SmartView WiFi Camera the way you want it. 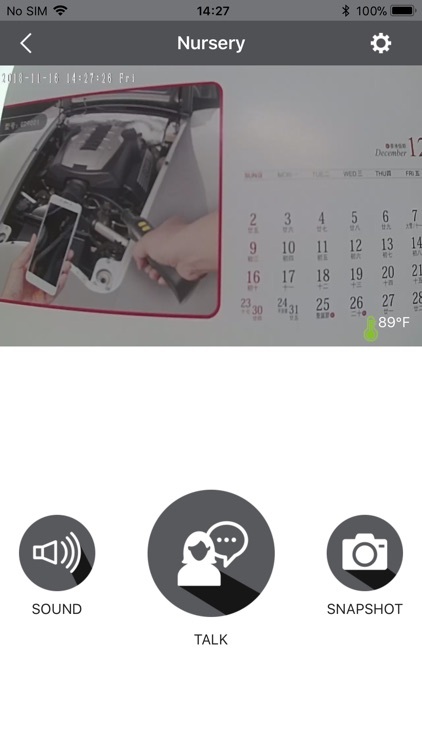 That's all it takes! 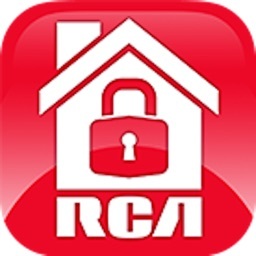 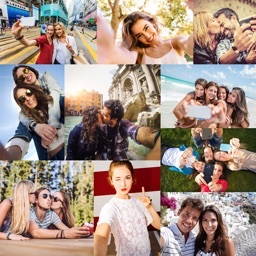 No cloud storage fees or hidden costs to use your device!